A great home builder will offer you the perfect blend of options, quality, affordability, and good customer service. What exactly should you be looking for as you search for a builder? These ideas should help you get started. Show homes are made to shine, so you have to look at them with a critical eye. For instance, the home you see could have so many upgrades that it would cost tens of thousands more over the advertised base price. As you tour the home, ask the salesperson which features are upgrades and which come standard. This can help you get a better sense of how much a builder’s home will cost with the items you really want. Just because it's in the show home doesn't mean you require it in your home in many "cosmetic" cases. You also want to check the materials for quality. Sometimes, the things that look really nice won’t necessarily hold up long-term. We touched on this above, but it’s important to note that true "custom" homes will have custom prices. Builders almost always have “starting at” prices, but you have to ask about everything that’s included in the price. Does it include the lot and concrete driveway? It's important to take into account ALL major additions that can generally only be added to the home while being built. When making your budget, it's important to follow up on these things to avoid any surprises later on. You already know that there are a number of new communities in Winnipeg, and newer ones are cropping up all the time. 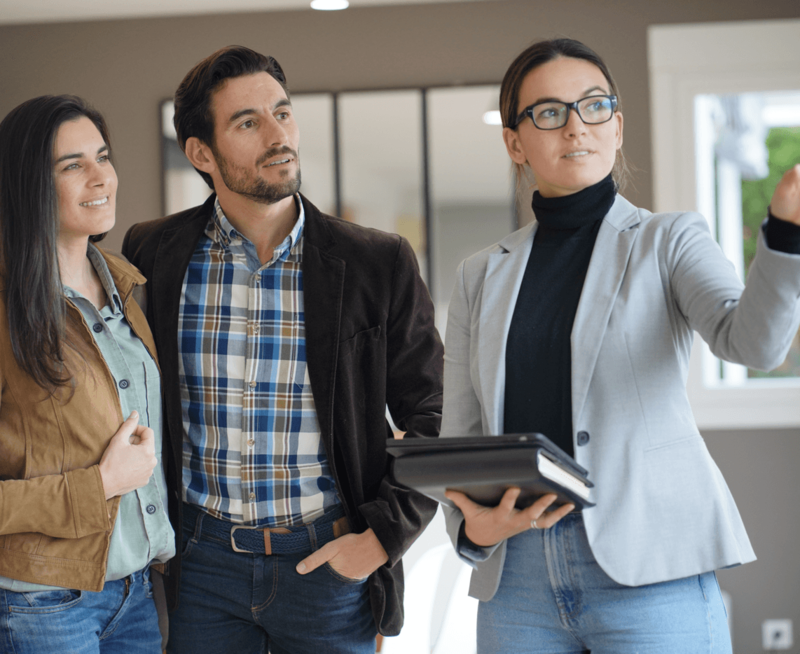 Most builders are actively building in a number of neighbourhoods, and you’re usually able to place almost any of their floor plans in any community you want. 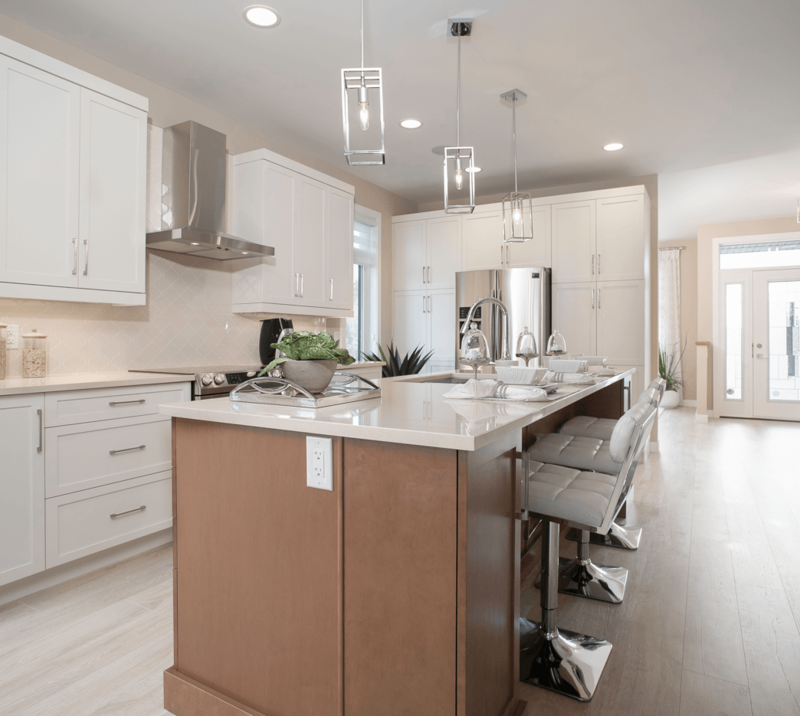 There may be some limitations to the exterior look of the home, and you can’t always build certain styles - like townhomes and duplexes - in some communities or phases, but you often have the freedom to put the home that you want in the community you want. At the same time, development companies carefully choose the builders they feel has the best fit the neighbourhoods they’re developing. If you already have a specific community in mind for your new home, you’ll only be able to choose from a list of select builders. Some people appreciate that because it automatically limits the number of builders they have to research. On the other hand, if the builder you like doesn’t build in your preferred community, you may need to look at other options, whether that means considering other communities or other builders. You’re making a very big decision, and you shouldn’t do that without all of the research behind it. Make sure that a builder happily answers all of your questions, from the building process and how long it takes to the final cost. If a salesperson seems put off by your questions, that can be a sign of poor customer service and you may want to look elsewhere. It might surprise you to find out that sometimes, the company that has a higher base price might actually be the more affordable option. This usually happens with builders that use high-quality materials like quartz countertops or tile showers in the base models of their homes. When you’re not getting nickeled-and-dimed for every upgrade you want, the price stays within your budget. Comparing home builders in Winnipeg takes some time, but you need to take this step seriously. 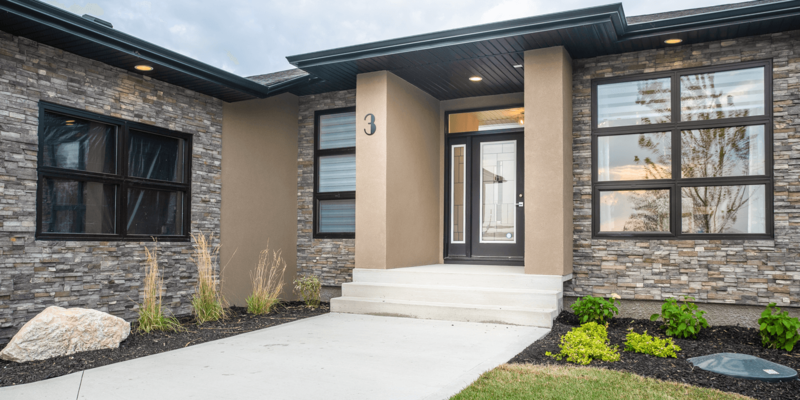 You deserve to be happy with the home you live in, and the best way to do that is by choosing a quality builder that will stick with you through the end.